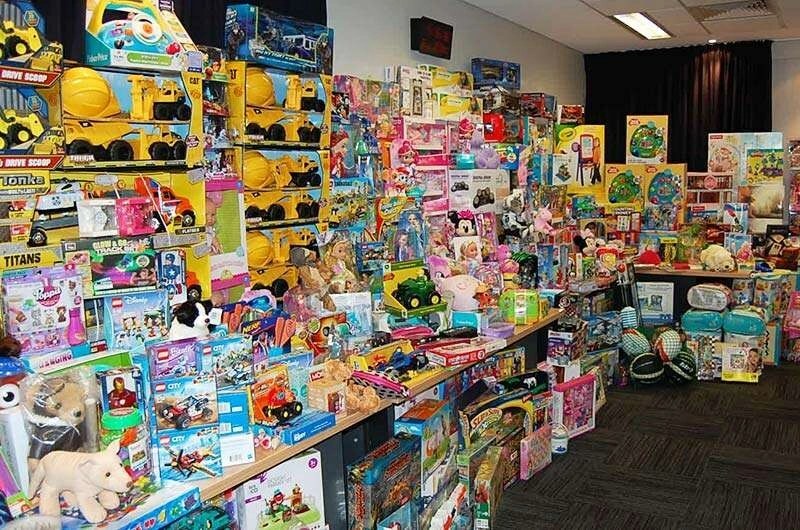 Back in 2013, John Giles from the Woden Police Station, organised police to donate presents for a four children under Child Protection who would otherwise not have received a Christmas present. This Christmas there are 709 children aged up to 17 years who are identified under Child Protection although not all are in need of a gift. 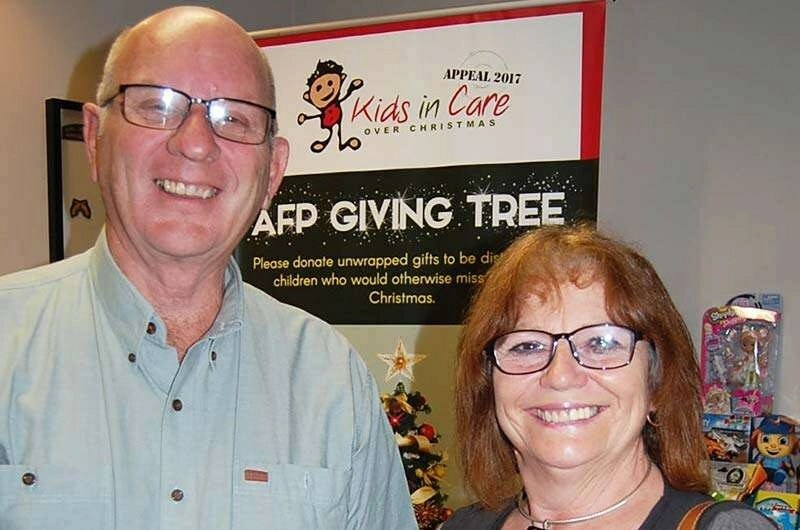 DG Steve Hill motivated several Rotary Clubs to donate to this very worthy cause and the Rotary Club of Hall was one of several clubs that supported the 2017 Kids in Care Appeal. Children were asked for one wish for a Christmas gift and this wish was met in almost all cases; including a trampoline for a family of three children. Christmas 2017 will see 200 children receive gifts through the support of Rotary clubs, sponsors and retailers. The gifts will be dispersed by the relevant case managers responsible for wrapping and delivery of the gifts. A truly heart warming appeal that echoes the saying ‘from little things big things grów!